Increase productivity while having fun too! 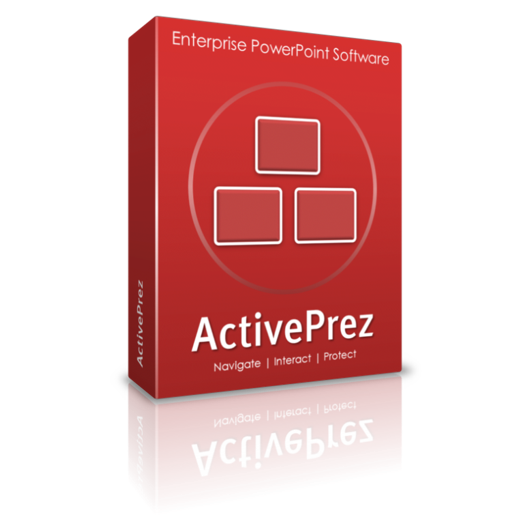 Add-ins are apps that run from within PowerPoint, Excel or Word and give you access to lots of new features. 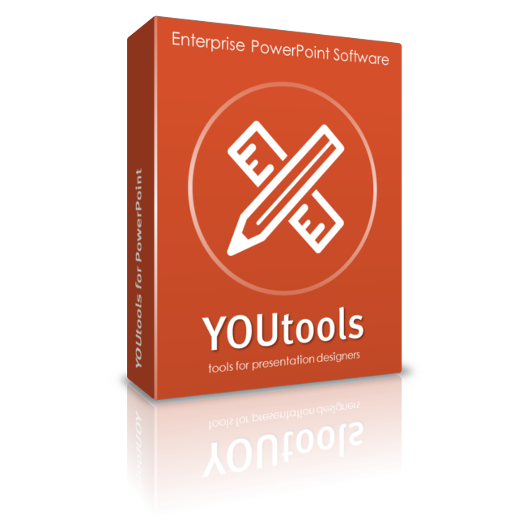 At YOUpresent, we have a range of add-ins that enable you to add navigation to your slide shows, add maps from around the world, insert a family of icons, extend PowerPoint with dozens of new tools and create circles of anything you can imagine. Align, resize and position shapes. Convert text to vector shapes. Edit theme and custom colors. Easily setup guides. And much much more! Add on-slide navigation to your slide show and engage your audience like never before. Add editable designer icons straight from your PowerPoint, Excel or Word ribbon. 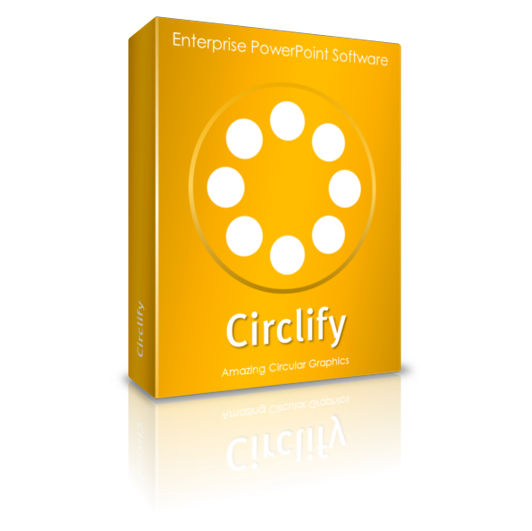 Take a shape, group, text box and create amazing circular graphics. Supports Mac and PC. 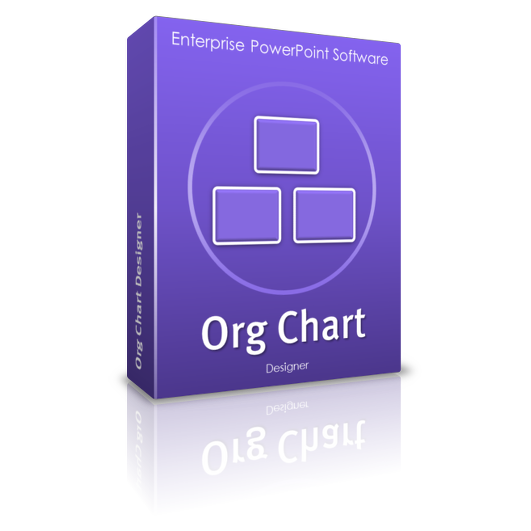 Use existing hierarchical data to build your org charts in seconds. 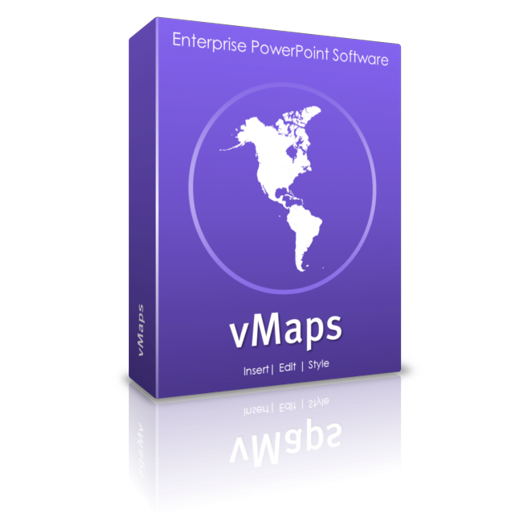 From a new button in your PowerPoint ribbon, add editable maps from around the World.